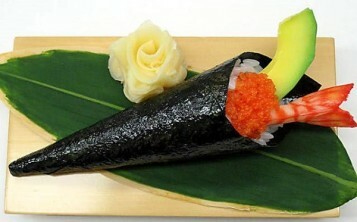 Demonstration of fish without the horrible smell is impossible. 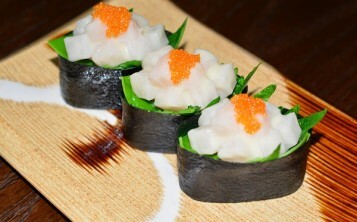 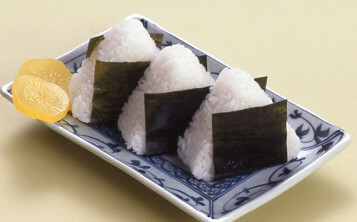 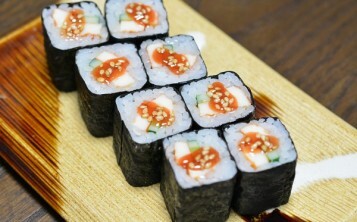 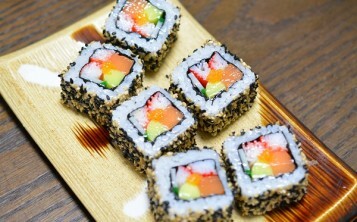 However, creative Japanese know what to do – you should put fake food items of fish dishes. 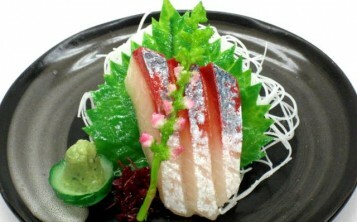 The company “Nippon Dom” offers to buy fake fish dishes of high quality. 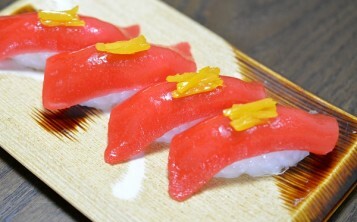 You can buy fake replicas of raw fish cuts, a main course or a whole fish.